We elevate plant-based food and foster a seamless transition towards plant-focused diets. Meat-centric Western diets are on the rise globally. In a world under intense demographic pressure, without any changes in our consumption patterns we will need 70% more food by 2050. Beyond the incredible supply challenges, meat-centric diets come a serious price tags: one-fifth of global green house gases emissions. Plant-rich diets reduce emissions and also tend to be healthier, leading to lower rates of chronic disease. They could reduce emissions by up to 70% but also save $1 trillion in annual health-care costs. At Afineur, we believe microbes can help us in leading this necessary dietary change. Food is profoundly personal and cultural. 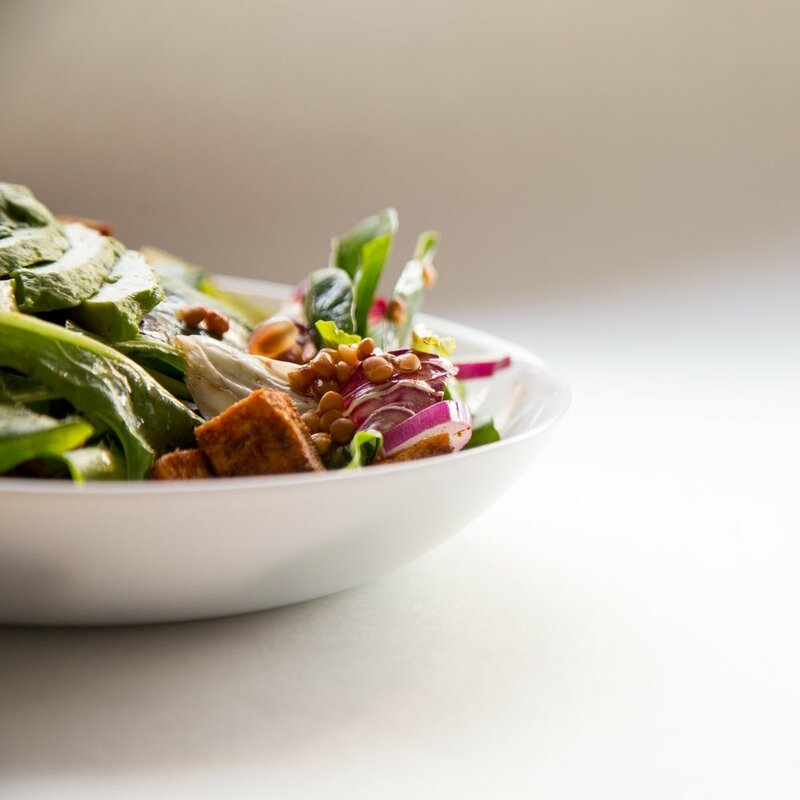 Fermentations can help us create plant-based ingredients, foods, and proteins that are readily available, remarkably healthy but also incredibly enticing. A third of food raised or prepared does not make it to our plates. Producing uneaten food wastes a large amount of resources: seed, water, fertilizers, energy, labor, and financial capital. It also is another large contributor to our global emission. At Afineur, we believe teaming up with microbes can also help us lower our footprint on the global food chain. Our fermentation technology can help unlock latent value and revenue in food production or agricultural by-products. We believe breakthrough in food innovation can be done hand in hand with consumers. At Afineur we believe leading changes in how we eat and what we eat can and should be done hand in hand with consumers. Our approach to technology and product development is very much driven and inspired by open innovation. Through our consumer brand, eatCultured, we are leading key, open discussions about what microbes can and cannot do, and more generally about how technology can make better, more sustainable food. We launched our first consumer product, Cultured Coffee on Kickstarter, a fantastic platform to host these discussions. Our campaign was fully funded within 6 hours. We’ve kept very close and engaged with our growing community and now crowdsource some key steps of new product development.